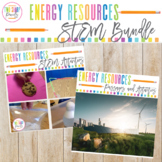 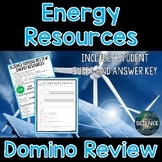 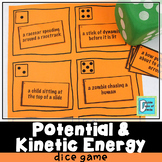 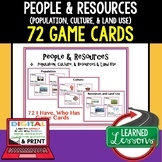 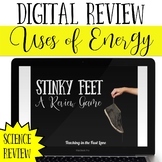 Alternative Energy Resources - 54 Task Cards *Answer Key Included! This is a tic-tac-toe game with questions about alternative to fossil fuels. 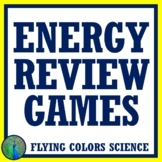 it is a nce over view and you can change any questions that you want. 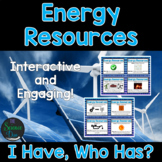 Energy Resources Activity - I Have, Who Has?